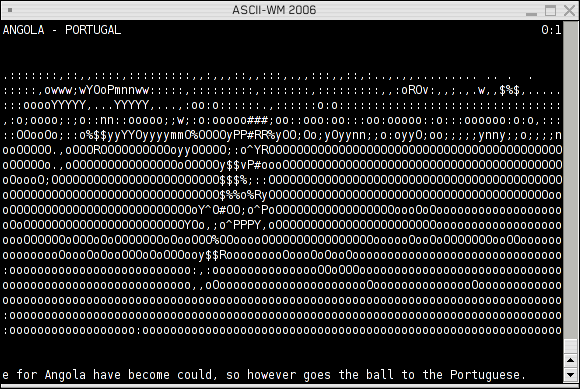 The FOOTBALL WORLD CUP '06 - LIVE in ASCII !! "The best, most ridiculous, most redundant graphical implementation of ASCII!" The Football World Cup - LIVE ON TELNET! in a wonderful "denglisch" and the up-to-date score information. Closing the circle - LIVE ON TV! 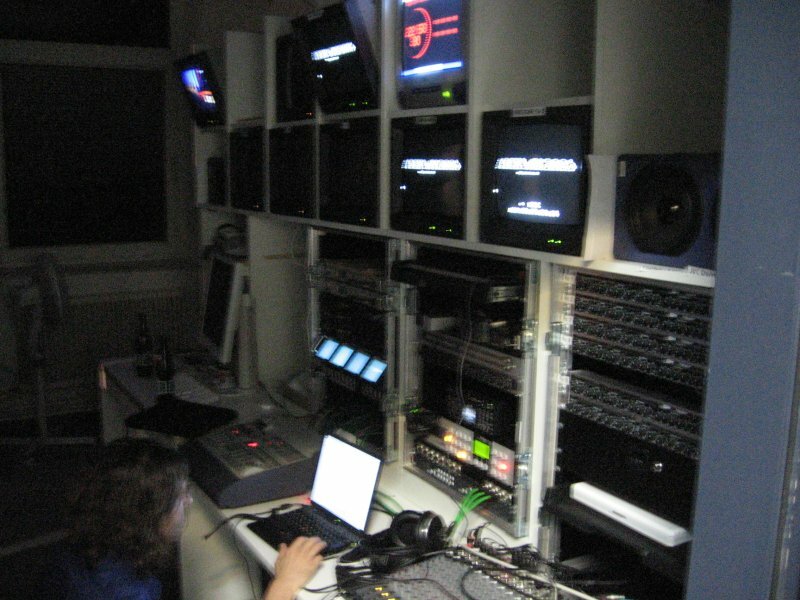 with a female text-to-speech voice reading the cross-translated subtitles. 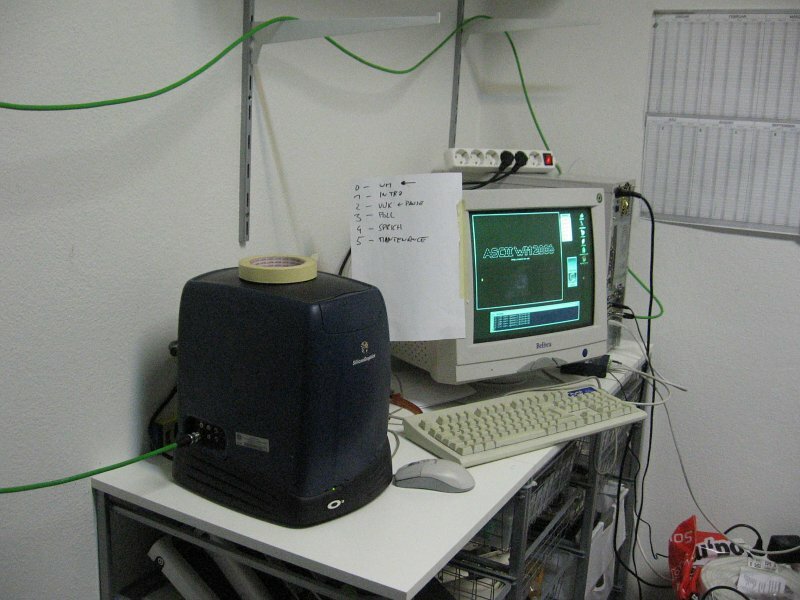 Now - the Archive ..
the second match, going upward rapidly and overloading the server quite soon. it (in the lack of real online streams?) as a serious online broadcast service. stabilized at approx. 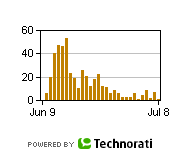 500 (weekend) to 700 concurrent users during match time. Archived Games - in gzipped Blinkenlights-format. PRODUCTION / OKTO: Tano Bojankin, Kommunikation & Inhalt Ltd.